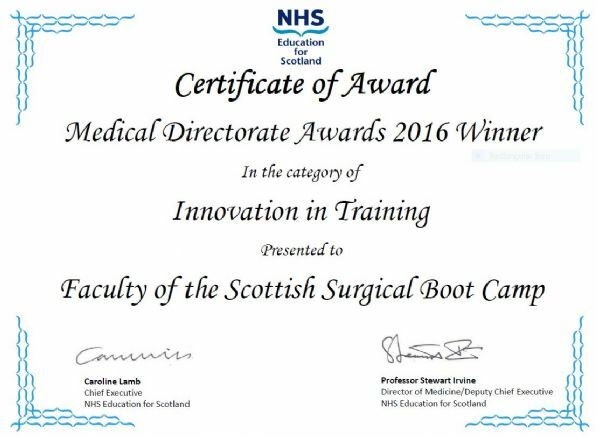 Scottish Surgical Boot Camp (formerly Highland Surgical Boot Camp) is an innovative, simulation-rich course for new Core Surgical trainees. 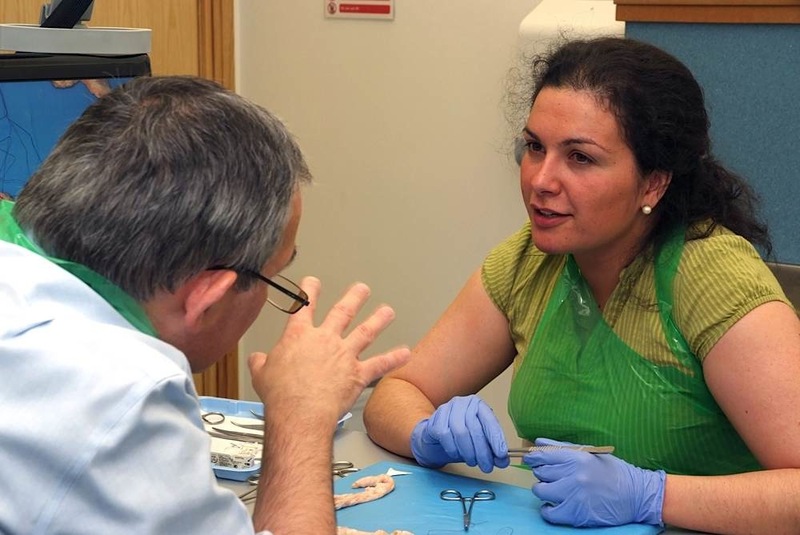 AIMS: to accelerate the acquisition of key technical and non-technical skills at the start of a career in Surgery - skills formerly learned only by apprenticeship or experience - and to provide a welcome to, and standard-setting for, a community of professional practice. 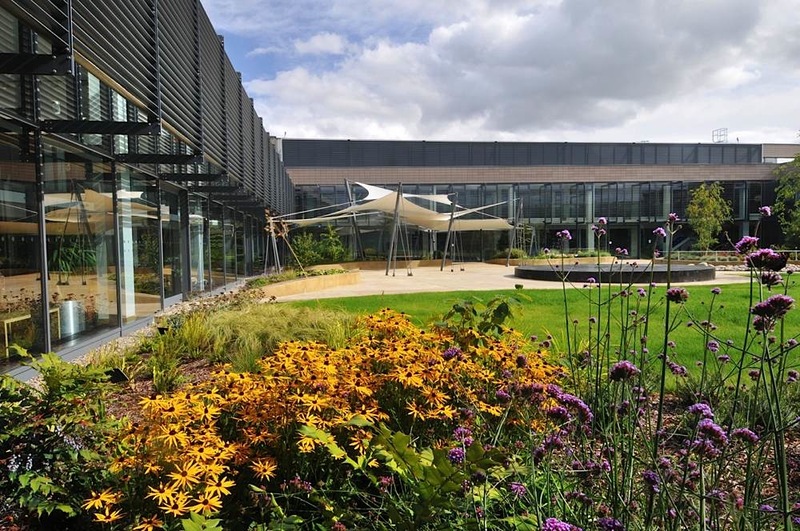 Commissioned by the Scottish Core Surgical Training Programmes as the introductory course for CT1, and included in the Improving Surgical Training pilot project. 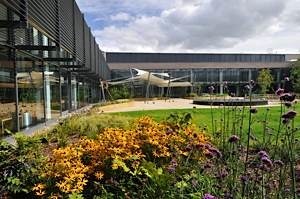 Therefore booking priority will be given to Scottish IST trainees. Course fee: £750. Scottish IST trainees' fees will be paid by NES (not including locum appts). WBA's will appear on your ISCP portfolio. Intense programme, but Highland-retreat feel, including outdoor activities day, maximum 16 to a group. "The simulations felt so real, I could be myself. I didn't have to act." "The bootcamp was excellent. It was well measured in the combination of technical and non-technical skills. ... The anastomosis sessions were excellent - the repetition is not readily available in clinical practice." "I genuinely feel more capable and comfortable in my job since bootcamp."